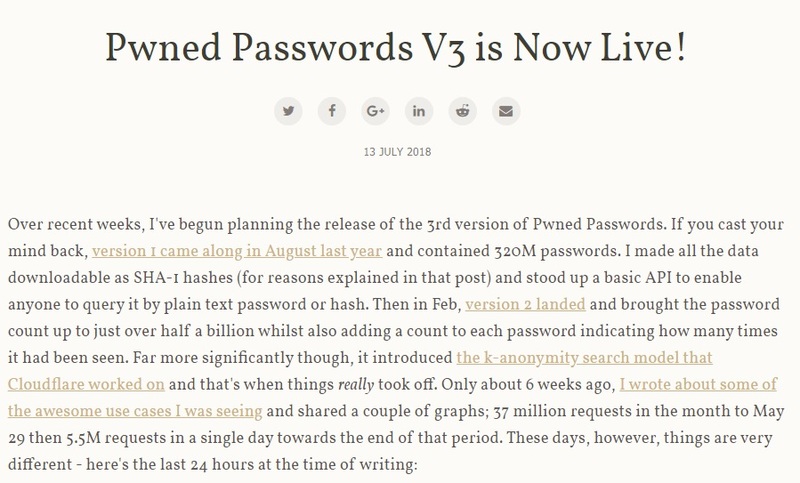 ■　Troy Hunt: Pwned Passwords V3 is Now Live! The other thing that changes with V3 is the counts on the existing passwords. For example, the worst password in V2 was "123456" which had been seen 20,760,336 times. 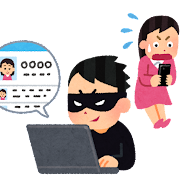 In V3, it's still the worst password (surprise, surprise), except the count has now been upped to 22,390,492 due to it being seen in the new breach corpuses.